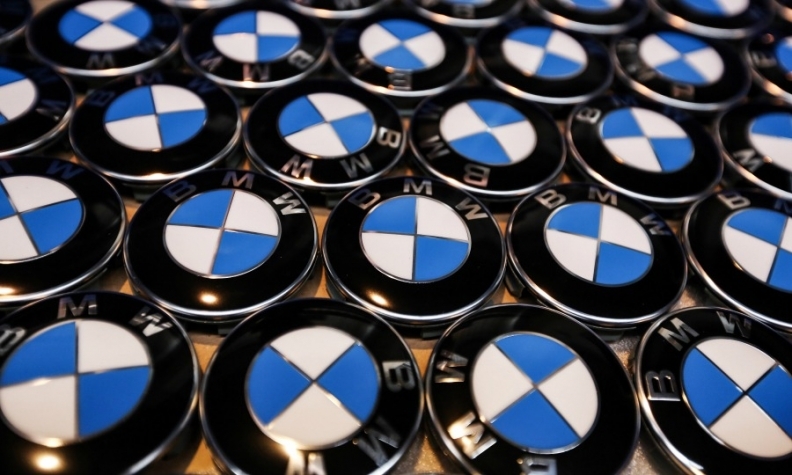 PARIS -- BMW Group is seeing positive signs in demand in China while growth in the U.S. remains slow, sales chief Ian Robertson said on Thursday. "We thought Asia would go in low-to-single digits. It has actually gone a bit stronger than that. It went through a difficult patch for two years and is now on a more confident path," Robertson told journalists at the Paris auto show. "We thought the United States market had peaked in January. We took the decision to destock some of the oversupply. Many manufacturers have not done that. I don't see the U.S. growing particularly into next year." Asked whether BMW Group, which owns the Mini and Rolls-Royce car brands, is likely to retain its lead in sales of premium vehicles in 2016, Robertson said: "We are 100,000 vehicles ahead at group level, does that answer your question?" Mercedes-Benz is giving chase to BMW by unveiling a raft of electric cars but Robertson said BMW was prepared for increased competition in premium electric cars. "While a lot of people are unveiling the future we are delivering today. We will continue to develop this segment. You can be assured there is a pipeline of products that we are also working on." Asked about the impact of the UK's vote to leave the European Union, Robertson said demand had not been affected.